Make Liam's Havoc Strike primes targets. 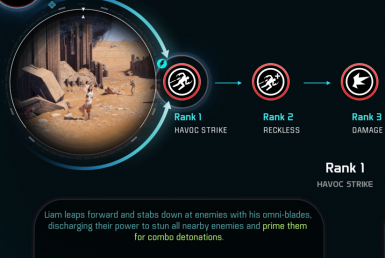 Make Liam's Havoc Strike electrically primes targets and if using Better Squadmates remove the detonator effect. Instale by extracting the file from the archive and using Frosty Mof Manager.